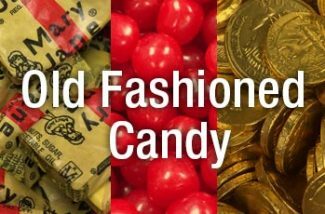 Step back in time strolling through our aisles of nostalgic candy. Let our staff fill a bag with a little or a lot of your old tyme favorites! 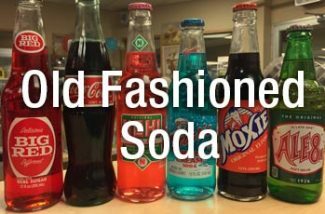 Crave has the best selection of vintage soda brands in Casper that will help you reconnect with your favorite beverages from back in the day. From nostalgic to nutty, we are certain to have something that will make you smile! Enjoy a cup of steeped tea while you relax and stroll through our stores. 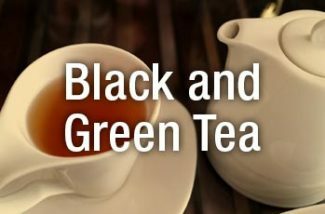 The Merry Peddler has carried its tradition of quality product lines when they selected the teas and accessories we offer in Crave. The best selection of tea kettles to boil or pots to steep we have it all under one roof for the tea lover. Crave brews and offers retail sales of Gourmet Coffees by Hunter Bay Coffee Roasters. 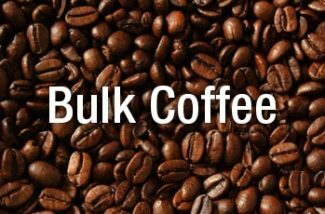 Enjoy a cup while you shop or purchase in bulk or bags this premium coffee from our favorite Northwest roaster. We offer an extensive line of coffee makers and accessories to brew them to perfection. Cigar Afficando’s top 25 cigars under one roof!! 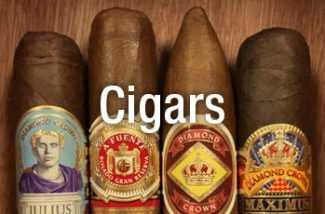 A top selection of the best cigars in one humidor! A one stop shop for the cigar lover in your family! CRAVE can provide candy buffet services for your upcoming event. 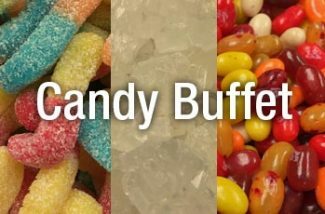 No matter what kind of party event you’re having CRAVE Candy Buffets are all the rage! Candy buffets add style and decoration to every special event or party, and best of all, it’s fun and unique! No matter what the occasion all of your guests’ eyes will light up when they see a delicious wedding, prom, birthday event, or party candy buffet awaiting them, making this a can’t miss opportunity to do something extra fun and unique during your special occasion. Let Crave’s staff design and set up your next candy buffet!